You may remember that this brand started getting it's first national placement in the highly successful HBO show, "Entourage," back in 2010-2011. Jerry Ferrara's character, Turtle, was hustling it in his truck to different events and liquor stores. 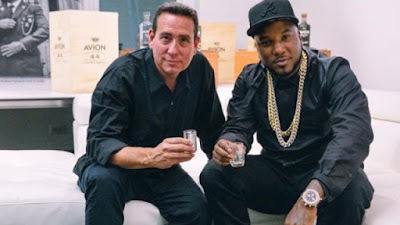 However, it wasn't until the multi-platinum rap artist, Jeezy, became a brand ambassador in 2013, that this company really start seeing a major international play. 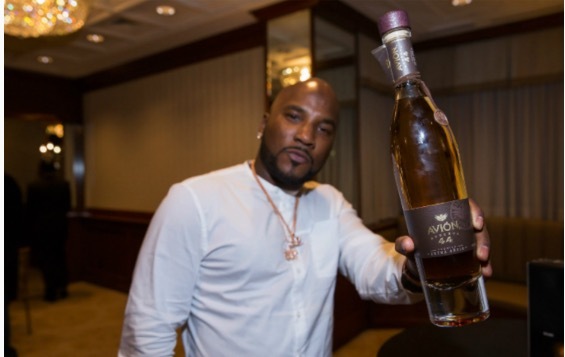 Recently, Jeezy sold off his last equity stake in Avion to multi-billion dollar global spirits brand, Pernod Ricard. Even though, he's sold his stake, he still remains highly involved in the evolution of the brand until at least 2020. Jeezy says the move with Pernod Ricard USA, "will allow us to continue to grow the brand on the worldwide stage." From his early days of trapping to a meteoric rise as a rap star and businessman, he has shown longevity with his latest role as a growing mogul. You have to give props where they are due. Besides, Avion definitely makes for a nice and chill shot on a relaxing evening or night on the town. Salute to Jeezy.